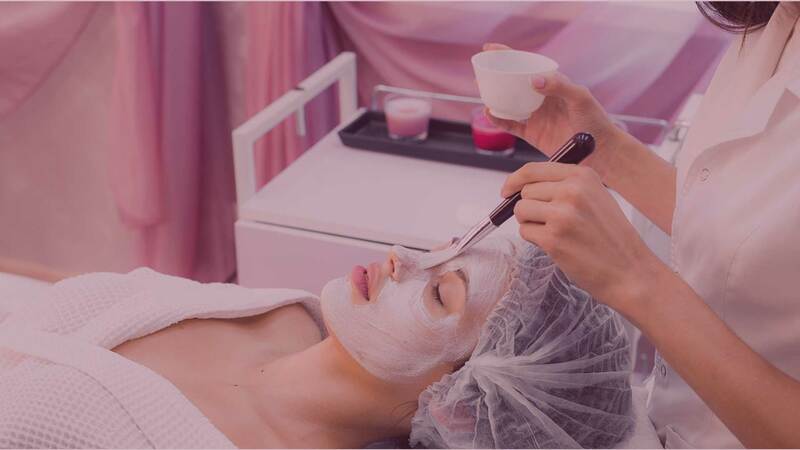 Let your natural beauty shine through specially tailored facial treatments. We all know how great it feels to walk out of a salon and be satisfied with the service. Our hair stylists listen to your requirements to ensure your hair suits you perfectly. I have been going to Jhansi now for almost 2 years for threading and the occasional facial. Her threading is perfect! I get compliments on my eyebrows every time & I have to confess that credit goes to Jhansi! She has also worked with my skin type & preference in terms of the type of facial. I recently wanted a facial with no chemicals & got a fruit facial. My skin felt super soft right after. Highly recommend Jhansi!